Dan checking for signs of ripening. 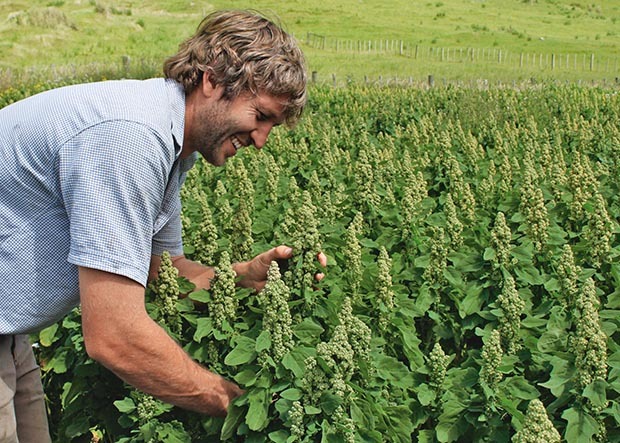 Dan Cottrell is getting a kick out of growing an Andean superfood in Taihape. 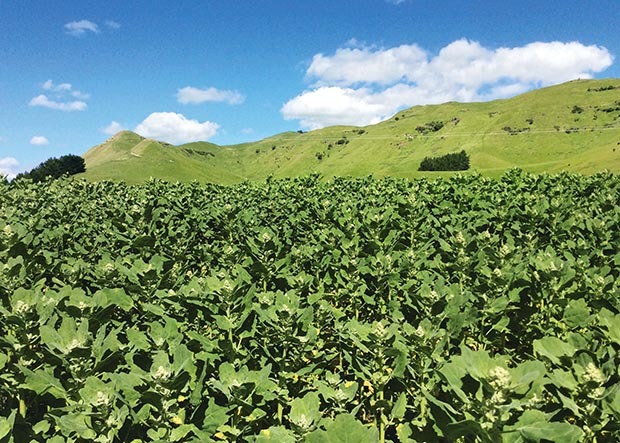 He and wife Jacqui are the pioneers of growing the ancient seed quinoa favoured for its protein-packed power punch in the heart of rural New Zealand. 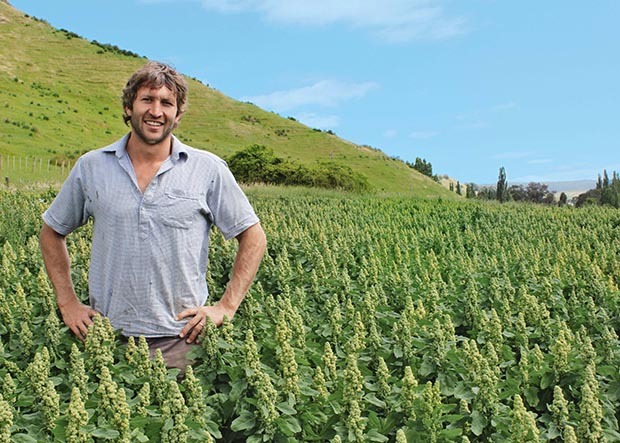 Dan and Jacqui harvested their first commercial crop of quinoa (pronounced keen-wah) last year from a 3ha site planted on Dan’s family’s sheep and beef farm north-west of Taihape. “We sowed our first crop in spring and by the time it was harvested we pretty much had a home for it,” says Dan. The seed was snapped up by Sabato, an Auckland purveyor of fine foods. 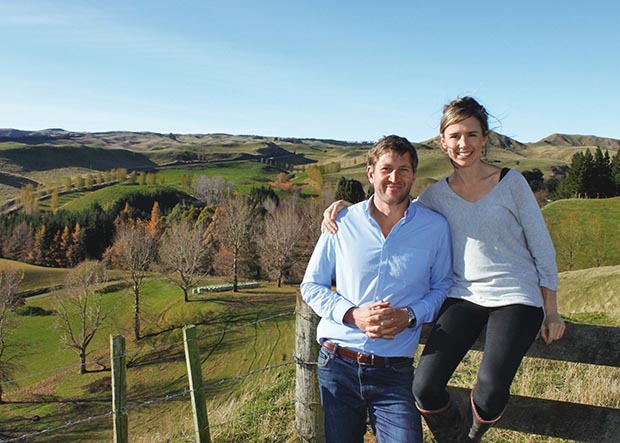 The seed for their new-found business was planted while Dan and Jacqui were on their ‘big OE’, which included travelling through South America where the seed has been a food staple for thousands of years. The idea slowly germinated until taking root in test trials at the farm in 2014. 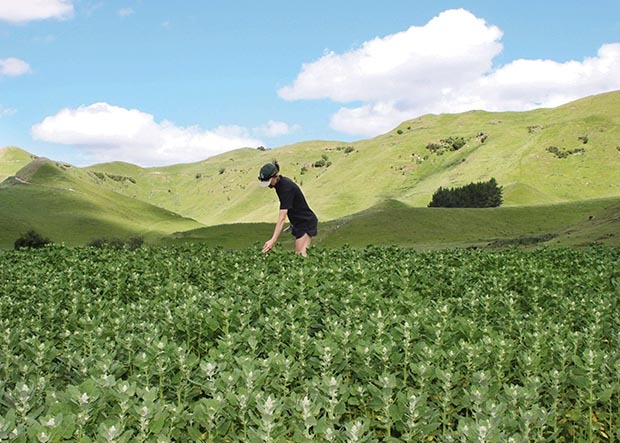 After years of hard work, Dan says it has been rewarding to see their quinoa find its way into some of New Zealand’s leading lodges, including Huka Lodge, The Farm at Cape Kidnappers and Blanket Bay. Their second crop covered 10ha and was harvested a few weeks ago. Dan and Jacqui on the family farm at Taihape. 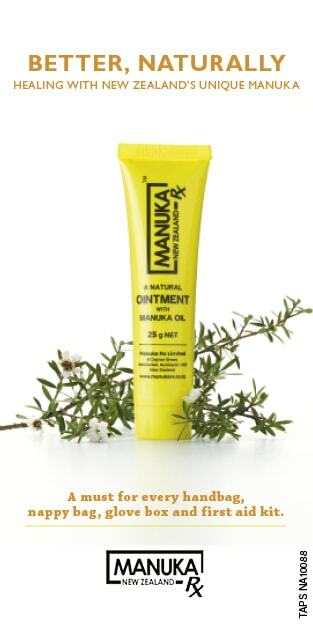 “This next year we are going to do our own retail packs,” says Dan, who has had a number of enquiries from other boutique retailers. 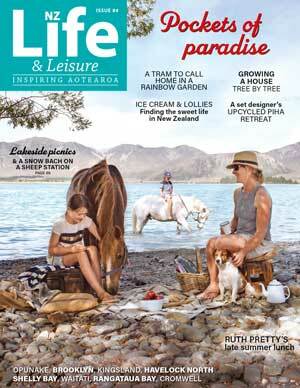 Taihape-raised Dan studied agriculture, then went into rural finance as a graduate. Jacqui, who hails from Albury in New South Wales, Australia, also studied agriculture, then moved into agronomy. After their OE, Dan and Jacqui moved to Australia where they kept the quinoa-growing idea in their back pockets. He decided to get quinoa seeds sent from France to the family farm for his dad – who was “pretty keen to get involved” – to plant. The couple moved to the farm in the spring of 2015 and managed the trial-and-error phase around daily life on the farm and raising their son Charlie (2). “It was all lessons along the way,” says Dan. “At first we didn’t even know if quinoa would grow here. We slowly did our homework, lots of Googling and research. I ended up traveling to Europe to meet with a plant breeder and things really took off from there. He originally sent over samples of a few different varieties, some worked and some really didn’t. 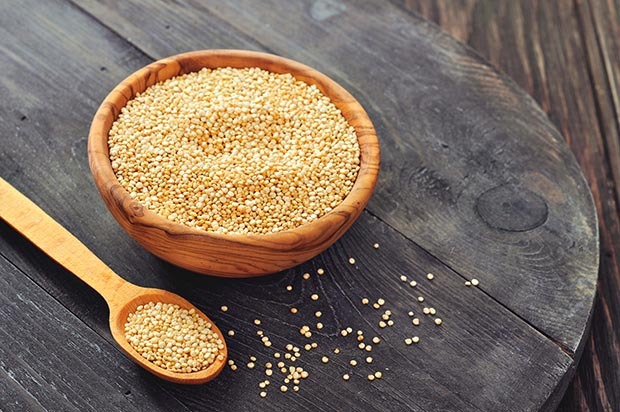 Quinoa is touted as a great option for vegans, being high in protein and crucial amino acids. 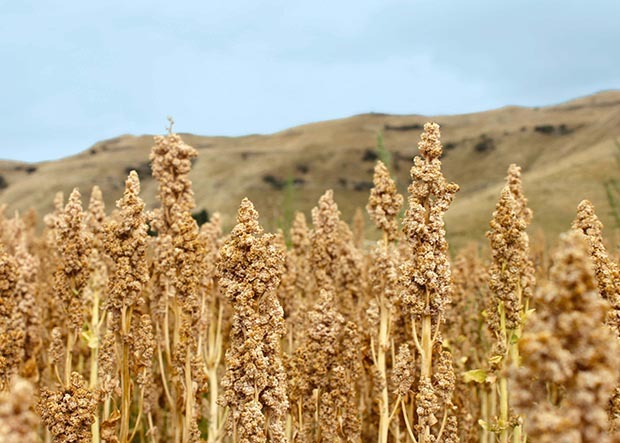 Quinoa is traditionally grown at high altitudes in South America. But since its rapid rise in popularity and recognition as a super food, it’s now grown commercially in about 70 countries, including the USA, Africa, Ireland, Germany, France, Belgium, the Netherlands and Spain. 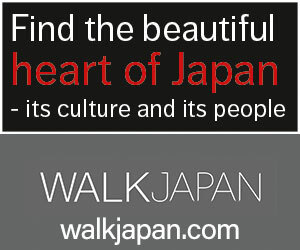 It’s also grown in Australia, although it can struggle in the country’s hotter regions, says Dan. The small seed is credited with being a complete protein – it has double the amount of protein found in rice and barley – and includes amino acids, antioxidants, minerals and Omega 3, among other goodies. Although it’s often touted as a grain, the broad-leaf non-legume is wheat and gluten-free, and low-GI. “Nutritionally you can’t argue with its credentials,” says Dan. 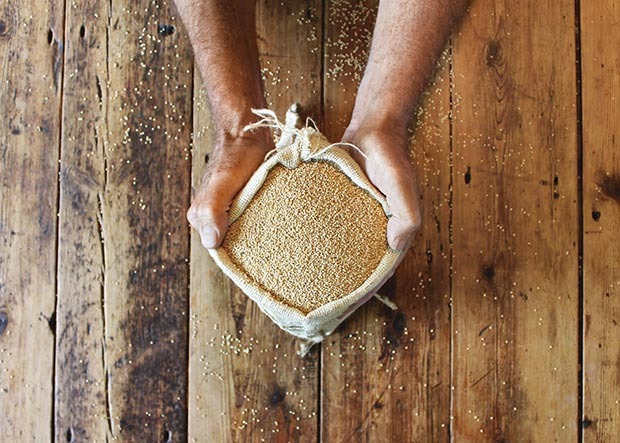 Its status has been recognised by the United Nations’ Food and Agriculture Organisation, which officially declared 2013 as ‘The International Year of Quinoa’. If you cook it until it’s light and fluffy – which takes a snappy 15 minutes – this nutty-tasting seed can be made into salads and fritters, added to soups and stir-fries, eaten as breakfast porridge, and used as a base for numerous sweet and savoury dishes. Quinoa is a fast-growing crop, ready to harvest approximately five months after planting, but Dan and Jacqui’s variety is even faster, at about four months. 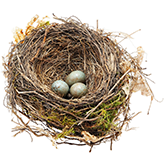 “We have an early maturing variety. The variety used in Europe in a big way takes longer, about five-and-a-half months. At the altitude we’re at, it was pushing harvest out to be too close to autumn, which means problems with rain. We sow mid-October and harvest in mid-February when it’s really hot and dry here, so it works perfectly. Technically it’s a broad-leaf weed and the biggest problem in growing it is other weeds. Dan has learnt to be selective with crop rotation. A brassica forage crop grew an unmanageable amount of weeds, and he’s found that grass-quinoa-grass is the winner. “After harvest in February, we re-sow it into new grass. We have a predominantly pasture-based system with sheep and cattle, so the spin-off is we get a new grass paddock out of it,” he says. Most Andean varieties of quinoa have naturally-occurring, bitter-tasting saponins coating the outside of the seed which are washed and polished from the seed before retail. 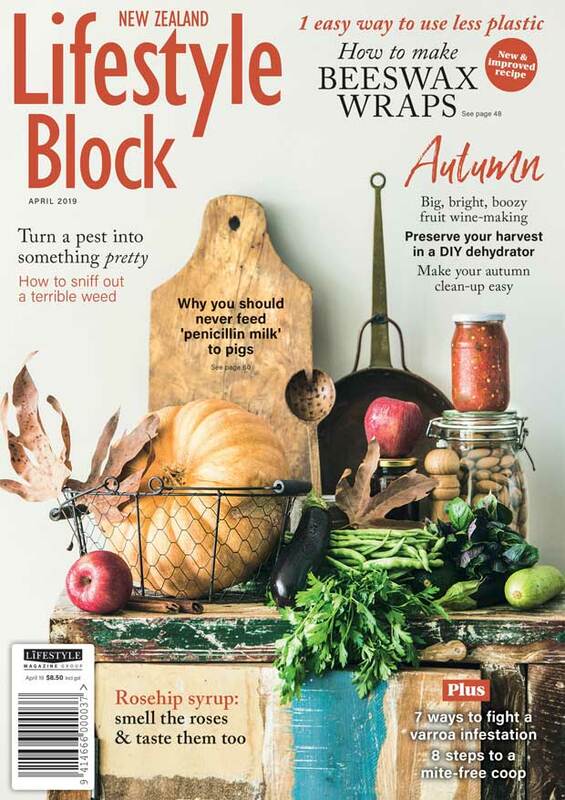 The process involves equipment and cost, but Dan and Jacqui have bypassed this issue by growing a saponin-free variety. “It has benefits in terms of cooking as it doesn’t go gluggy, compared to some varieties that’ve been pre-washed and polished. It’s a lot better in my opinion and our lab tests show a higher protein content of about two percent. 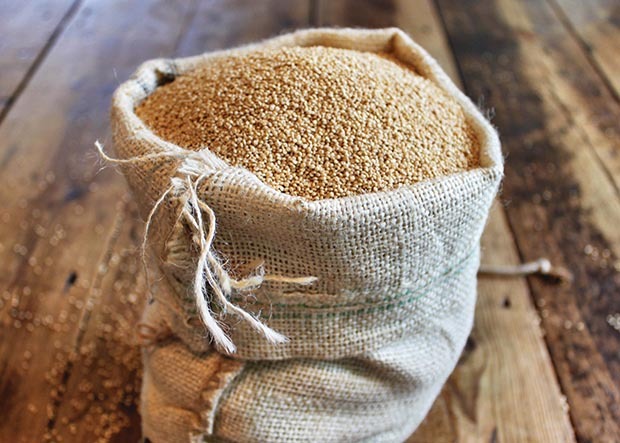 Imported grains have been heat-treated and this has an effect on the food. Compared to something you’ve just sieved off the husk, they’re two different things. And it can be sprouted, which is what a chef in Ponsonby is doing; you can’t do that with a heat-treated grain,” says Dan. WHAT IS A LOW GI FOOD? The Glycemic Index (GI) is a relative ranking of carbohydrates in foods according to how they affect blood glucose levels. Carbohydrates with a low GI value (55 or less) are more slowly digested, absorbed and metabolised and cause a lowerand slower rise in blood glucose and, therefore insulin levels. Cooked quinoa has a GI level of 53.